When a young person comes to the Forest for summer camp, there are a few things that are givens: They will have fun. They will get dirty. They will learn about the natural world. What is harder to measure before the experience is how life-changing their time in the Forest may be. Research is showing more and more correlations between time in nature and improved moods in adolescents; that contact with nature can reduce negative emotions associated with stress and enhance positive emotions; and that experiences in nature have been shown to lead to improvements in confidence, social interactions, cognitive development, academic achievement, and emotional well-being. That all sounds great, but what does this really mean? Our summer camps provide the opportunity for young people to push themselves beyond what they believe to be their limits. Maybe they have never canoed before. Maybe this is their first time expected to spend the entire day outside, in the sunshine, looking for insects. Maybe they have never been asked to lead a group through a hike or activity, and are afraid of being lost. 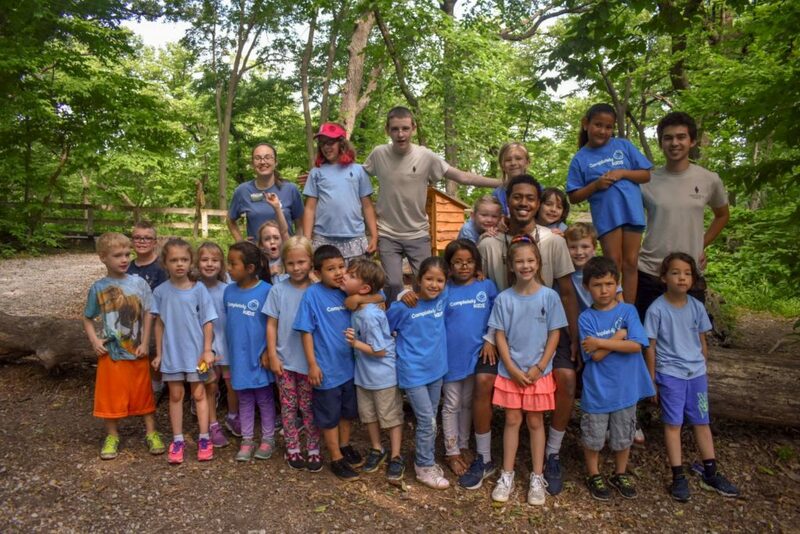 Having experiences in a supportive environment, with naturalists who are both familiar to the students and are familiar with the environment, campers feel an ability to trust themselves and to try new things. Just by being active in the outdoors, they are tapping into a sense of identity that may often be ignored or stifled in a classroom environment. Building with branches, working together on a natural engineering project, creating a piece of artwork with natural materials…all of these things unleash a flurry of positive emotions for campers and allow them to express themselves creatively and collaboratively. We are looking to help build the future stewards of our lands, one experience in nature at a time. Check out the July Summer Day Camps that we still have openings for, and sign your child today! 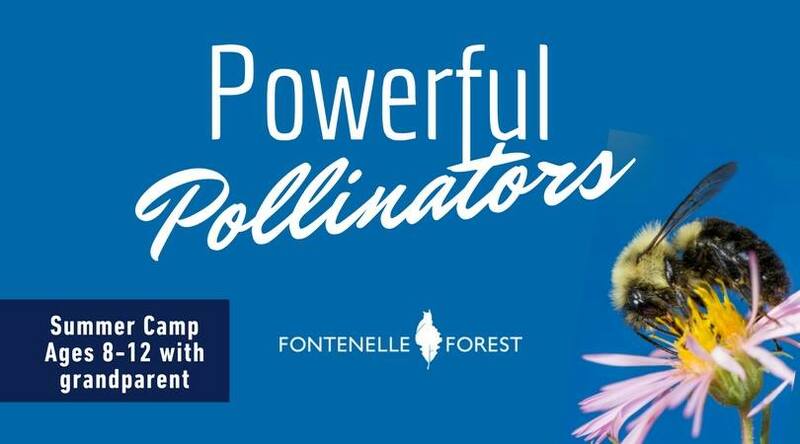 Bring your favorite grandchild/grandchildren to search for pollinators in the prairie! Camp Brewster is home to butterflies, birds, and bees, all working together to keep plants thriving. Pollinators come in all shapes and sizes, and Camper teams will discover the importance of these sometimes tiny creatures through games, crafts, and explorations! 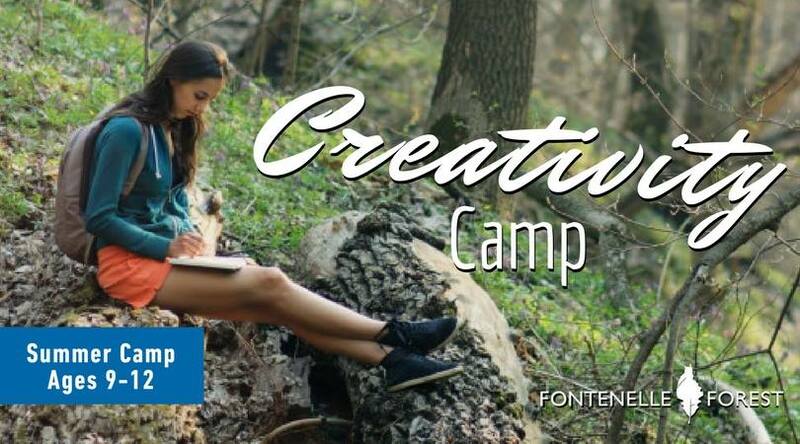 This is a camp where creativity and nature collide! This camp is for all those who love to be creative, no matter what prior experience you have. We’ll explore the forest and let it inspire us to write, draw, paint and more. Come enjoy the great outdoors with fun games and activities that will inspire you to create something wonderful! Each session is limited to 24 campers. Snacks provided, campers bring their own lunches. Nature’s engineers are hard at work again, creating structures of amazing complexity! 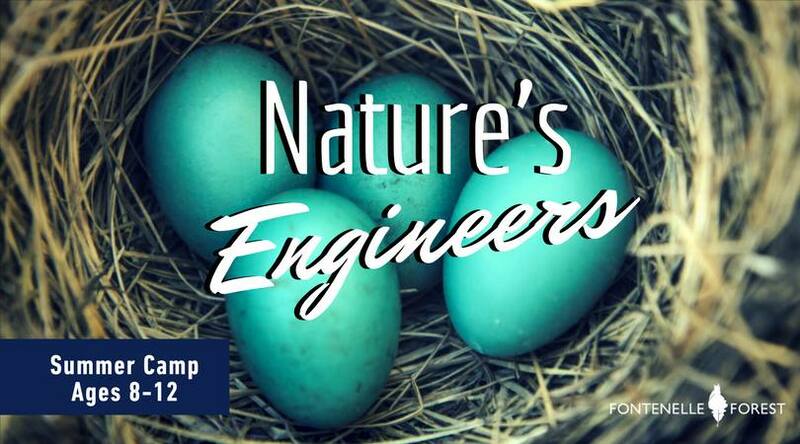 From Robin’s nest to Beaver’s dam, the amazing creations of nature are all around the forest. 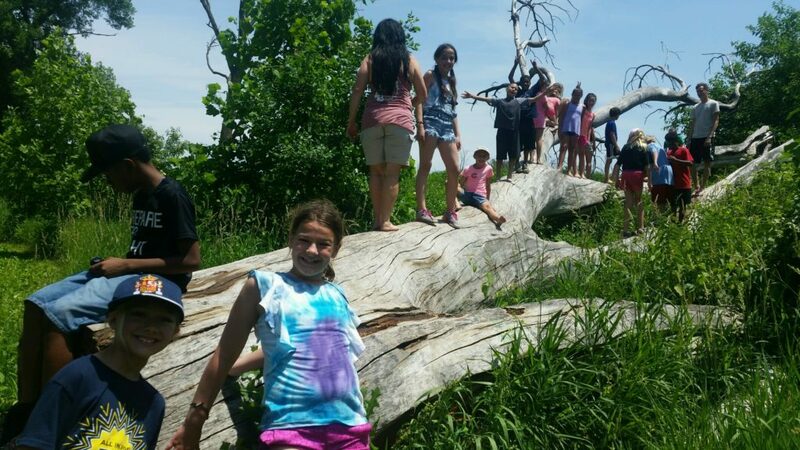 Campers will learn to create their own shelters and structures with nature as their guide! Looking for an extra challenge this summer? 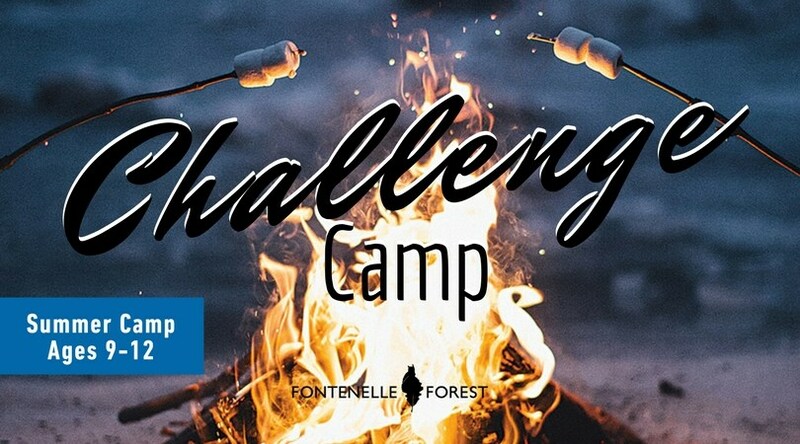 Hiking, exploring, canoeing, fishing and other challenges of immeasurable size await the campers who join in on this adventure. The fun doesn’t end there! Pack your bags on Thursday as the adventure continues with an overnight experience in the Wetlands! Night hikes and the early morning sunrise will give campers a deeper understanding of all the amazing things the wetlands has to offer.